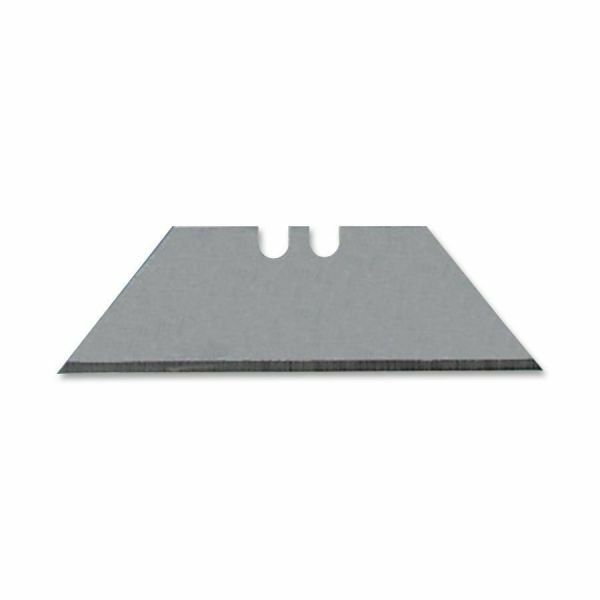 Elmer's X-Acto Utility Replacement Blades - Heavy-Duty Utility Blade is ideal for heavy-duty all-purpose cutting and scoring. Works on matboard, carpeting, wallboard, wallpaper, tile, plastics and wood. Fits Elmer's X-Acto Utility Knife, Ergo Utility Knife and Surgrip Retractable Utility Knives.